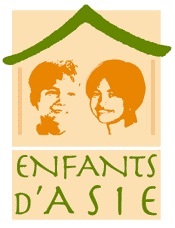 For the past 10 years, COHESIUM has supported the humanitarian work of the Association CHILDREN OF ASIA, an NGO that takes care of disadvantaged children in Cambodia, Vietnam, Laos and the Philippines. 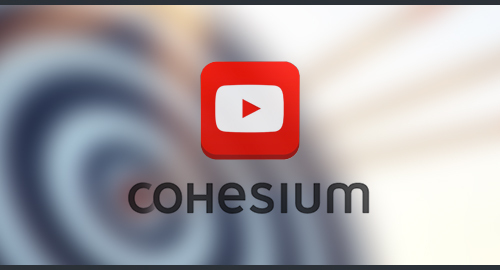 Concretely, through this association, COHESIUM allows 50 orphans to get a house, to go to school, to be able to visit the doctor, to follow a professional education and the opportunity to take part in the economic life of their country and to register tomorrow in their dignity as men and women. 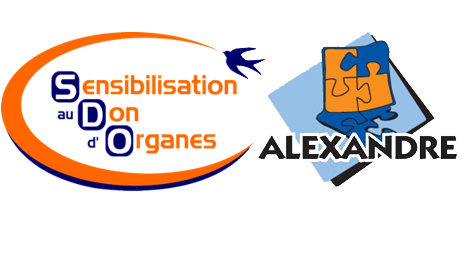 For many years, COHESIUM has been involved in supporting an association for organ donation “Alexandre & SDO asbl”.